Here at MORLEN SINOWAY we want to make sure you know our product variety and brands well. Today, we'd like to make you more familiar with TON. TON manufactures furniture using a manual bending technique pioneered in 1861 in the company's hometown of Bystřice pod Hostýnem, Czech Republic. TON blends this unique, traditional method with contemporary design principles to create pieces of timeless beauty. 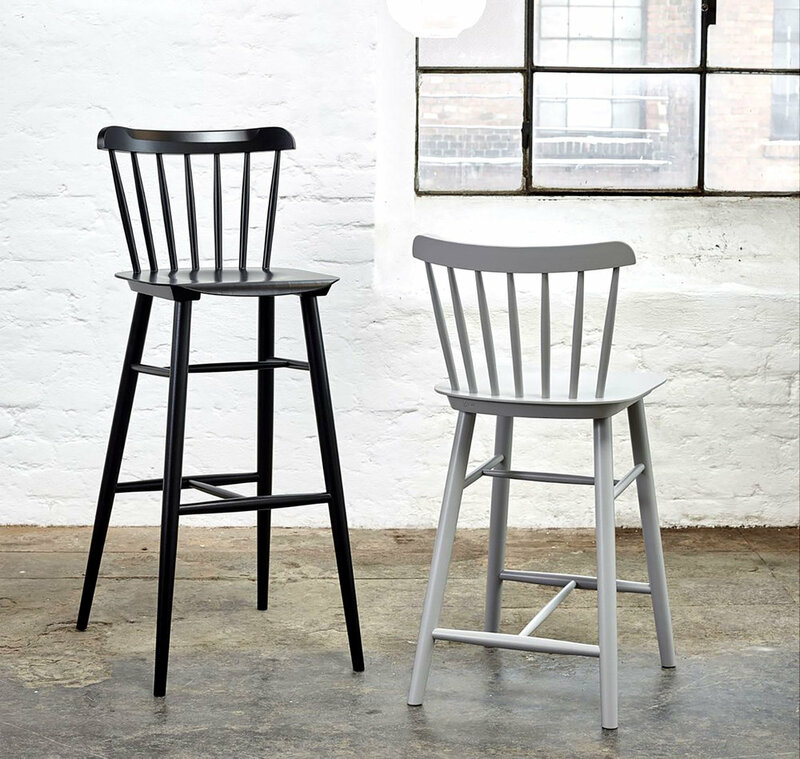 TON’s tables and chairs celebrate innovation, while maintaining the legacy of a place that has been home to generations of woodworkers. They are proud that their bent furniture plant - the same plant opened over 150 years ago - is among the oldest in the world. At TON, products are checked for quality at each manufacturing level and undergo specific strength and durability tests in accordance with European standard EN16139 Furniture – Strength, durability and safety – Requirements for non-domestic seating. This collection is ready for specification on your next contract, hospitality, or residential project. Please let us know what you're working on at the moment and we'll be happy to offer up some additional suggestions. We look forward to hearing from you! NEW! Ironica Barstool - beech finish - $418 LIST for Counter Ht. Want to see more from TON? Click on any of the images above to see the full collection! Please let us know if you have any further questions. We're always here to help.